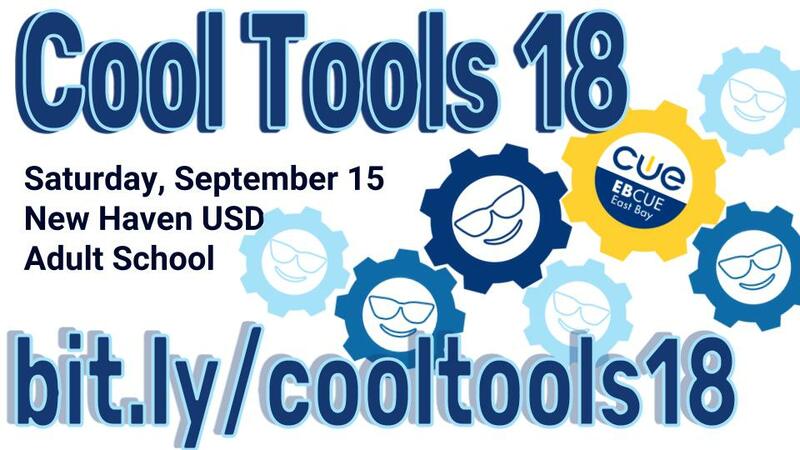 Cool Tools Registration is now open! 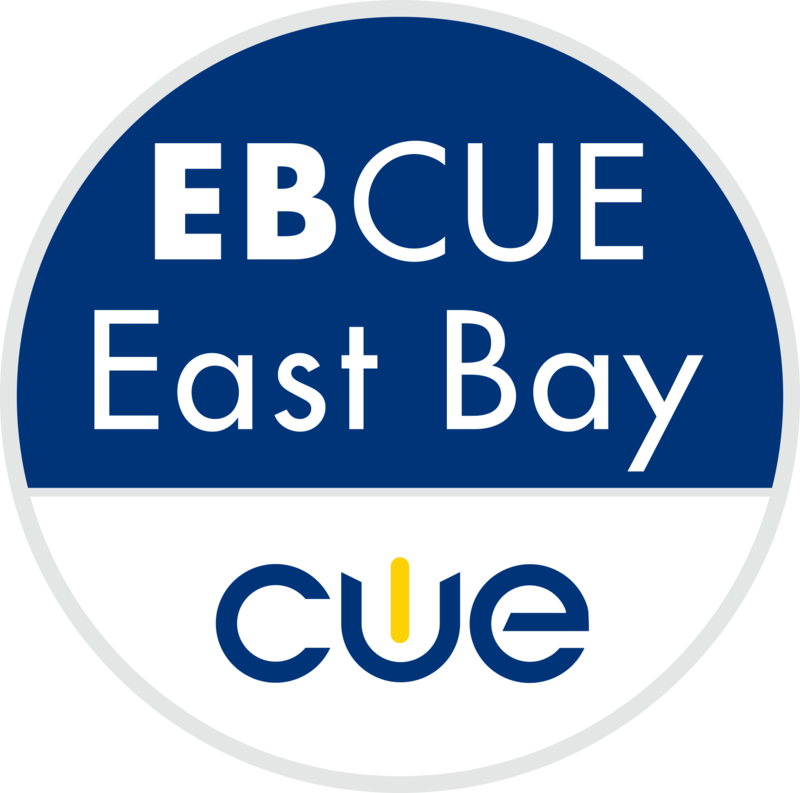 Our annual celebration of learning will be at the New Haven USD Adult School on September 15, 2018. Curated strands to help you make the most of the day! Call for proposals has ended. Full schedule coming soon!